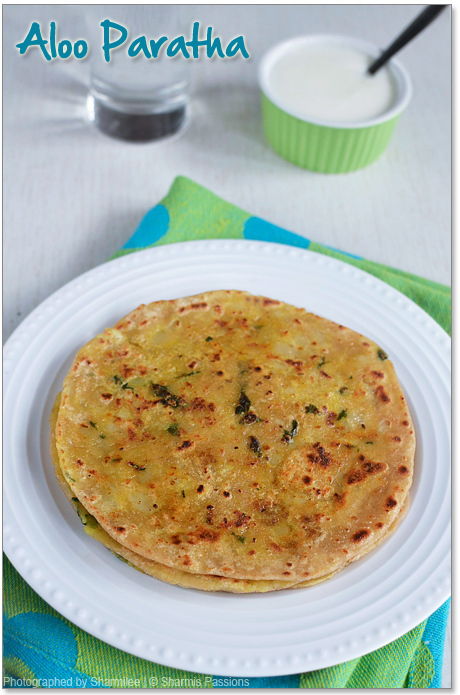 Aloo paratha with Boondi Raita is a great combo….do try this for yourself and enjoy! In a wide mixing bowl add wheat flour, salt and first give a quick mix for salt to be even. Then add water( you can even use the drained radish water)little by little, gather to form a soft pliable dough.Once it is gathered to a mass add 1/2 tsp oil and knead it once.The dough should not be too tight or too loose, it should be non sticky at this stage.Allow it to rest for a while until we prepare the stuffing. Cut potatoes into half and pressure cook them until soft for 5-6 whistles. Peel of the skin, mash it well,add turmeric powder and mix well with your hands,Set aside.Heat oil in a pan add ajwain let it splutter. Then add mashed potatoes,saute for 2mins then add required salt and give a quick stir. Finally add chopped coriander leaves, give a quick stir and switch it off. Make small balls with the mixture and keep aside.Mix wheat flour with water to form a soft pilable dough. Now divide the chapathi dough into equal parts and roll into smooth balls bigger than the aloo balls. Flour the surface and roll the chappathi dough slightly thicker.Then place the aloo ballin the center and gather the dough from all sides. Seal it well, flip to other side and start rolling to a slightly thinner paratha. 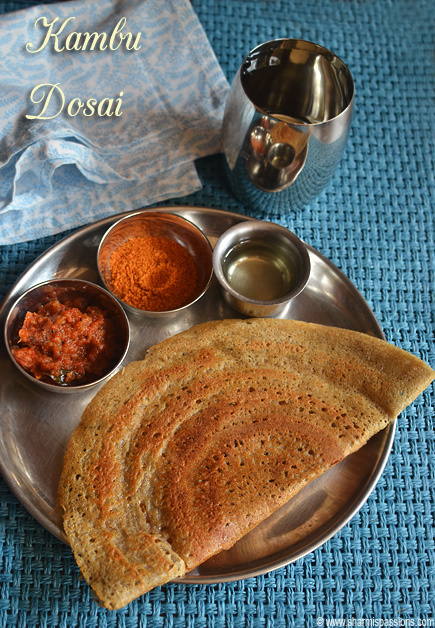 Dust flour when needed.Heat dosa tawa and carefully place the parathas, drizzle oil and cook until the parathas turn golden brown. Brush it with ghee while serving and serve it hot! After stuffing the aloo balls and sealing it up, you can slightly flatten it with your palms before rolling. You can even apply ghee for toasting the parathas. I make my parathas a bit thinner, Roll it thin or slightly thick as per your liking. 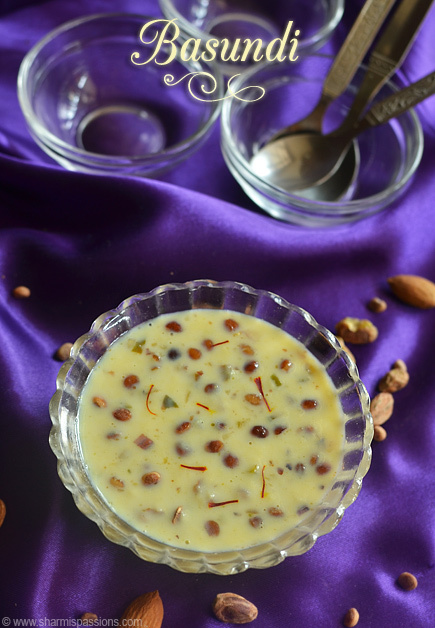 It goes well with any curd based raita either onion raita or pickle raita. Sharmi, the clicks are awesome. the final ball looks like packing a good punch. so Yummy. 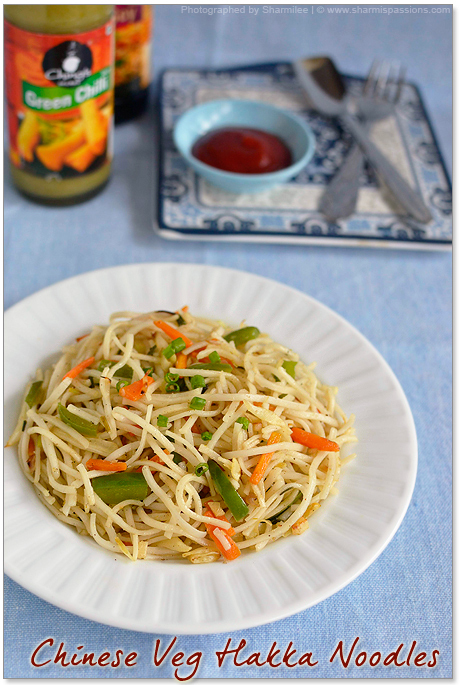 Simple yet wonderful recipe.Love ur version and beautiful clicks.Tempting. Mt staple breakfast on weekends! Lovely paratha. 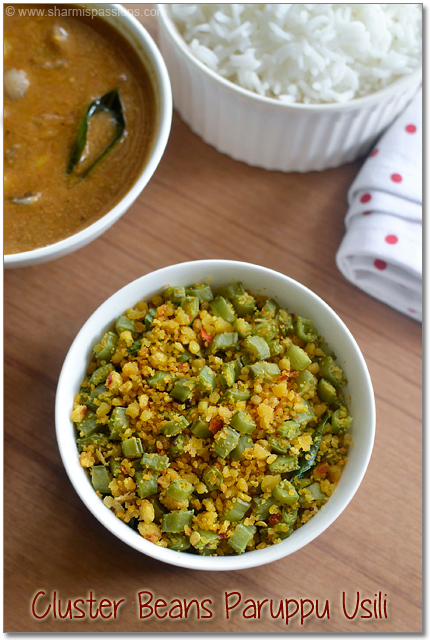 My version usually has chilly powder and garam masala instead of turmeric and green chillies. I was in this phase 4 yrs before,now I m very confident abt it..
Parathas look Very Perfect! am waiting for ur egg curry, pic temepts me! Beautiful clicked my fav parathas, yumm! Me too, never tried making aloo parathas at home though I've tried and enjoyed its taste. Looks like you have mastered the art on your first attempt- wonderful! Sooooo tempting and beautiful da…..perfect paratha…. wow, anytime favorite, this looks too soft! Wow..they look soooo neat n perfect..a classic n everyone's fav! Looks perfect, they turn out soft too and my daughter loves them. Like you i have never made anykind of stuffed parathas, your look so so good for the first try. Delicious yum yum yum parathas and beautiful tempting clicks dear. Very nice pictures – i too used to think that aloo parathas were a pain to make but once I got the hang of it, I've changed my mind. Surely does not look like its your first time – its perfectly professional looking! Love these anytime of the day! I am hungray now :).Delicious parathas..
Aloo paratha looks delicious. I love this one. 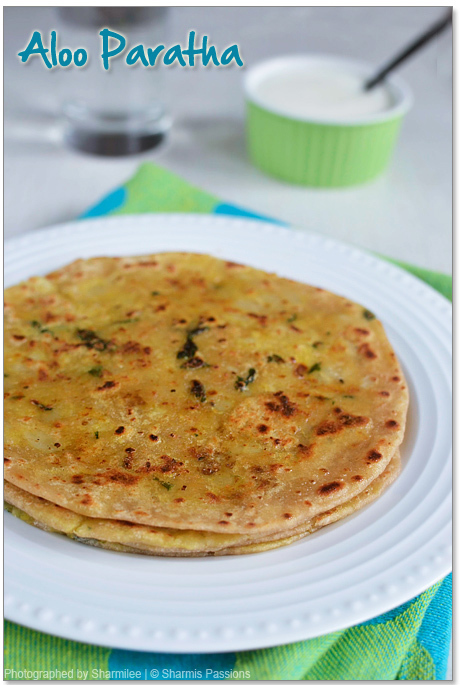 Aloo Paratha with curd and pickle–divine!! Sharmi, those flatbread look fabulous. Excellent clicks too. Awesome clicks, Sharmi..They look so perfect! The parathas looks absolutely perfect and yumm yumm.. love this a lot and I can eat this daily too.. absolutely love ur clicks sharmi. nice presentation and style and who does not like alu paratha? can have them all day long. You bet, cant resist Aloo Parathas. There cant be anything more satisfying than this kind of a breakfast! Yum! Aloo Parathas look delicious and tempting. I tried these yesterday and (although the sides split a little) they were DELICIOUS! 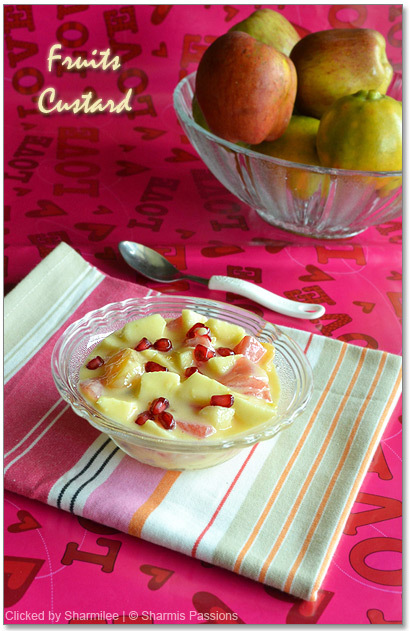 Thanks very much for posting this, I am going to explore your other recipes too. I've bookmarked your recipe. I've always wanted to make things like naan and parathas but always felt it was beyond me. I really appreciate your step by step instructions! I made this today!!! I couldn't believe how easy they were! I always thought they'd be impossible. I ended up having waaaaay more potato mix than the bread! The bread only made three parathas….but it took 2 seconds to mix, so i can make more later and store the potato filling. 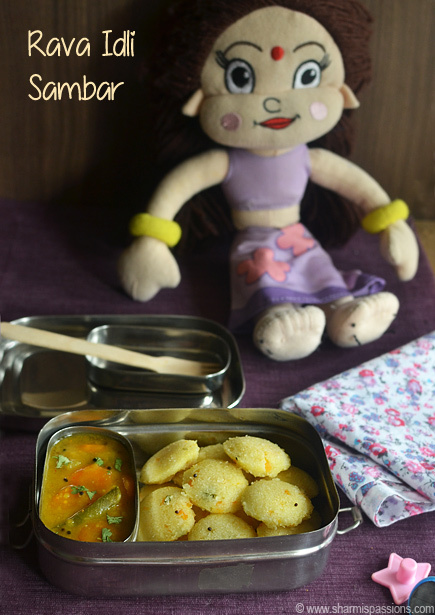 Hi, can u pls show m how to make side dish for aloo paratha?? @Hema : Just mix any fav pickle of urs say 1 tsp with thick curd(1 cup) and ur pickle raita is ready…. This looks delicious! I've never tried this recipe, but your directions are so easy to follow and make it look so good! I will definitely be trying this! Also you can add curd to wheat flour to make dough. This makes paratha soft and tasty. .. Excellent recipes . Thanks for your detailed recipe.After a long time I tried stuffed paratha.I made perfect 7 parathas of 8 inch diameter for dinner today without any tear..Hurray! I want to add one more tip but I don't know why and how it works,a but it sure does. After stuffing the aloo ball in the dough ball(check for cracks), leave it for 30 to 45 minutes and then roll into parathas.It sure is lot more easier and mess free. Tried your chole briyani. awesome tks tried ur other receipes too. Hi, I tried your aloo paratha recipe but I am not able to roll out the stuffed chapati at all, the stuffing gets out on all sides of the chapati n creates a big mess……pl help me out!!!! Saw ur video n found it so easy to follow but I cannot do it….reason??? Tried many of your recipes,came perfect. But this Aloo paratha becomes hard after 5 mins of my making.Tried twice both times it was hard.what should i do to get soft Aloo paratha? You need to toast it at right temperature…..if you flip over many times the parathas may become hard, so cook slow in medium flame, you will sure get soft parathas. Aloo paratha is one of favorite food of mine. Awesome clicks sharmis!